April 13, 2019 marked a day full of nothing but love. 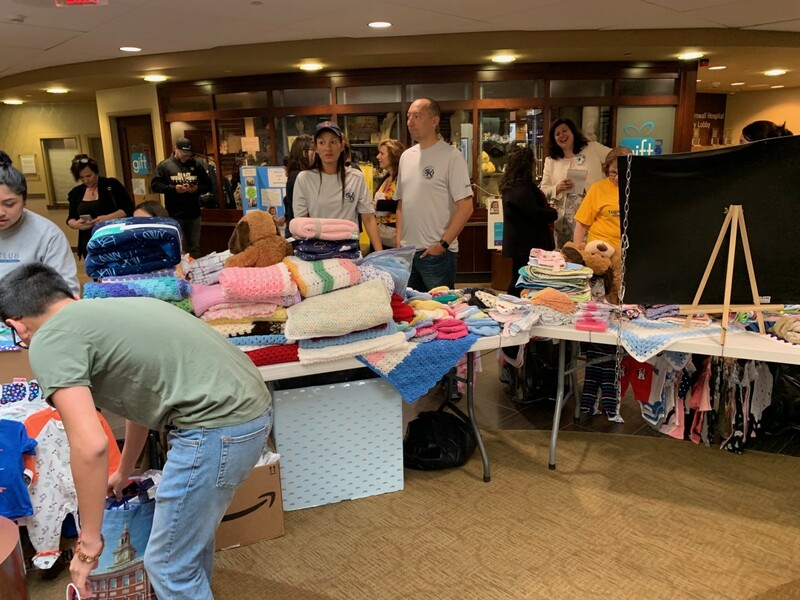 When asked what the atmosphere was like during the St Luke's baby shower, a key clubber commented, “Happy, emotional, and uplifting. 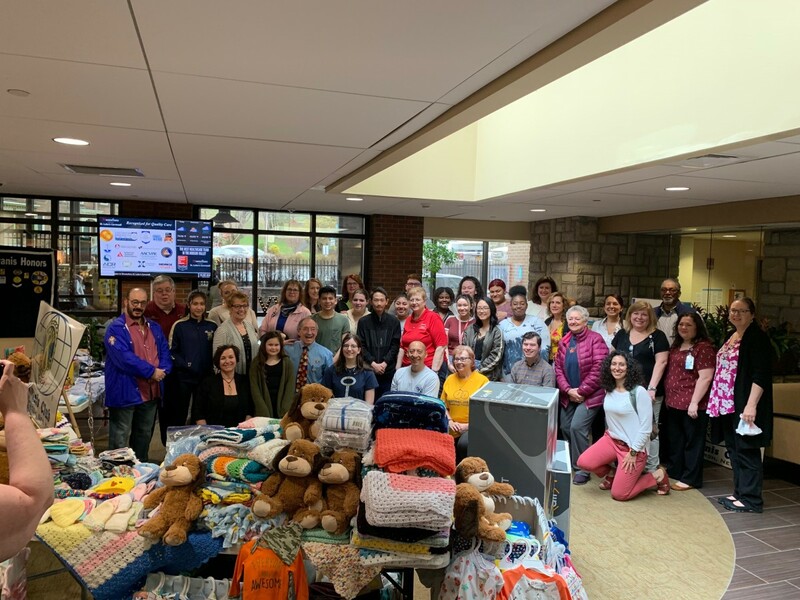 Unified, connected, and filled with love.” It is undeniably exciting and refreshing to give a lending hand to newly come mothers by giving them an extra push towards the right direction. 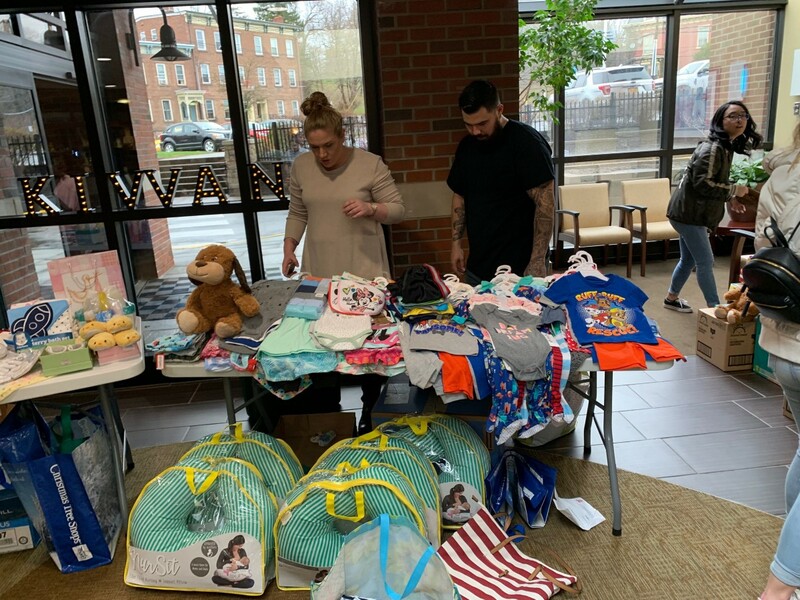 NFA Key Club does this by accumulating baby goods throughout the year and host a baby shower where we donate these baby goods to St Luke's Cornwall Hospital. 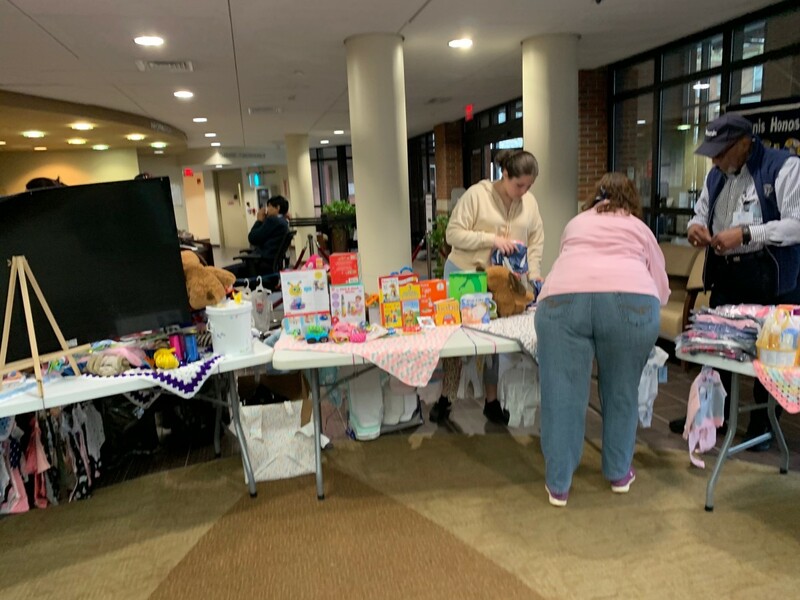 This year, the group raised about $10,000 worth of baby goods. 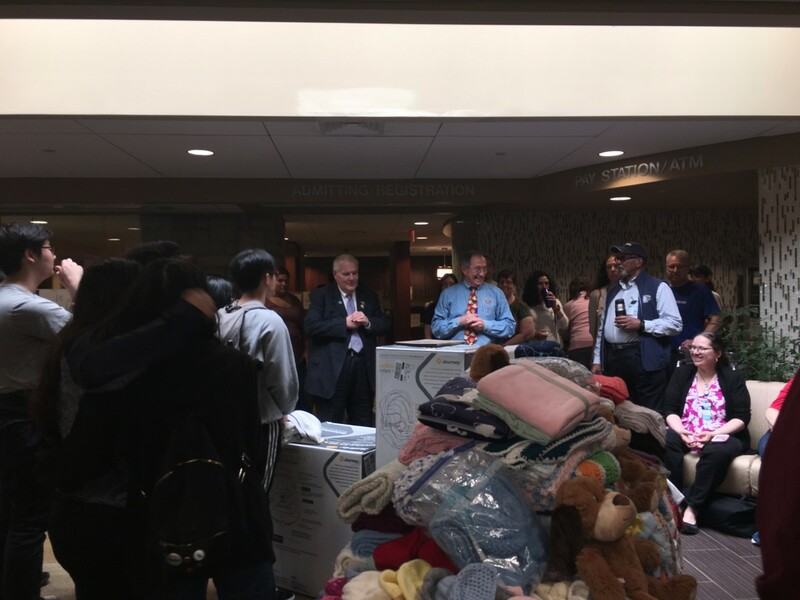 About 50 volunteers, including members of our NFA Key Club, appeared to lend a helping hand and bring up the items to the birthing floor. Thanks to both Key Club’s and Kiwanis’ formidable help SLCH was able to make this all happen. Now we may smile at the thought of a mother receiving diapers, wipes, clothes, wash clothes, and even a carseat for their new baby. 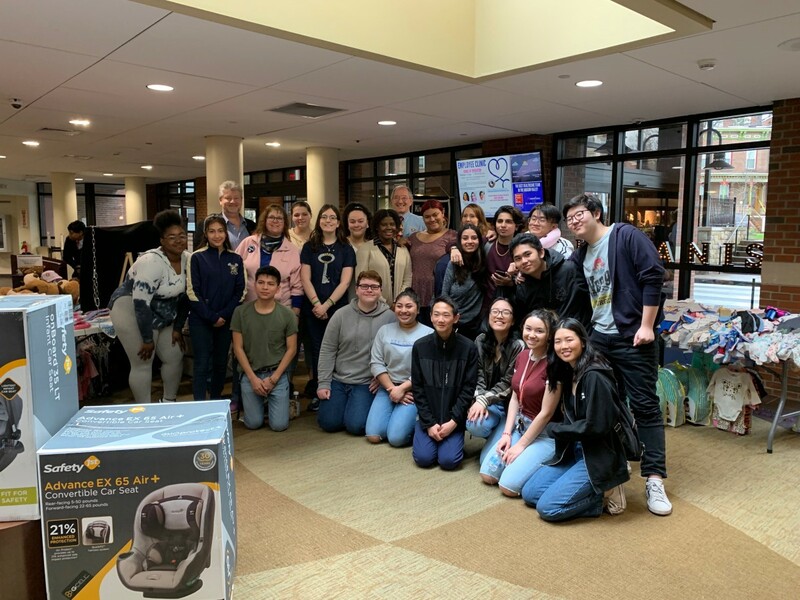 Photos and story provided by NFA Key Club.